Pebble smartwatch owners might be interested in a new application called FitIt Pebble Pro for FitBit that launched earlier this year and has been designed to enable you to track your fitness progress directly from your Pebble smartwatch. 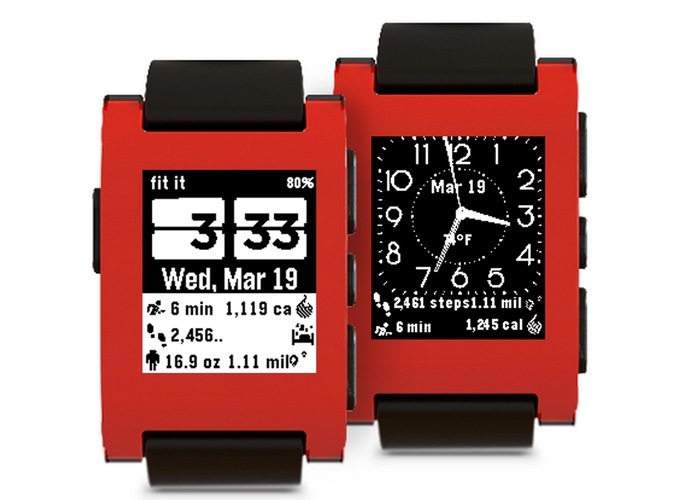 The FitIt Pebble Pro Android Widget with Pebble smartwatch support allows users to use their Pebble smartwatch as a mini dashboard on their wrist. The FitIt Pebble Pro widget has been built using the technology developed for the popular FitIt Pro widget allowing you to track progress on your smartphone home screen as well as your Pebble smartwatch with ease. “The ultimate widget for FitBit android users to keep track of progress in the Home screen. 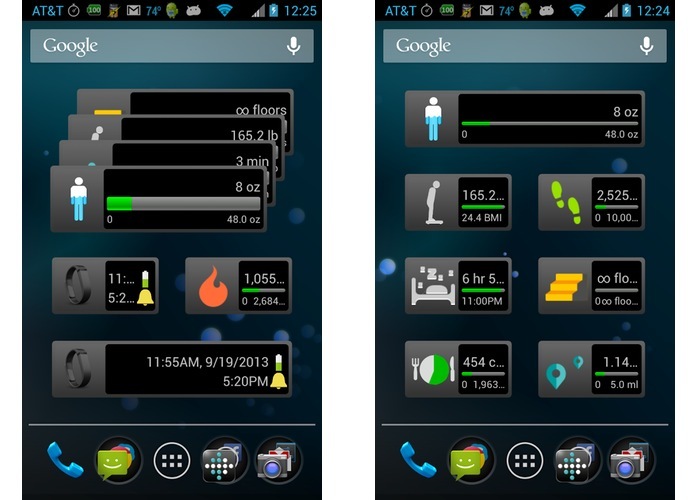 You can place 12 different resizable widgets (between 4×1, 3×1 and 2×1) in the Home screen. Tap on a widget; then it will launch the FitBit application to easily access your activities and calories.